Gurgaon is an incredible city that is loved by many for its beautiful environment.This part of the National Capital Region has a lot of offer all of its inhabitants and goes through constant development daily. The real estate industry has grown gracefully in Gurgaon and has come a long way over the years. From residential to commercial projects, there is a lot to look forward to in this city. The popular real estate company Eldeco Group has launched its latest high-rise residential project, Eldeco Accolade.Spread over a land of 13 acres, this high-rise development is designed by BIAS + Architecture, an internationally acclaimed firm. Offering exclusive variants of 2BHK as well as 3BHK apartment that are Vastu compliant and filled with wholesome goodness, Eldeco Group leaves no room for error. The apartment sizes start at 1264 sq. ft. and move up to 2122 sq. ft., providing luxury space to meet all your necessities and always make you feel free. Eldeco Accolade Gurgaon is an architectural beauty that offers premium luxury through its internal and external amenities that you and your family will fall in love with. 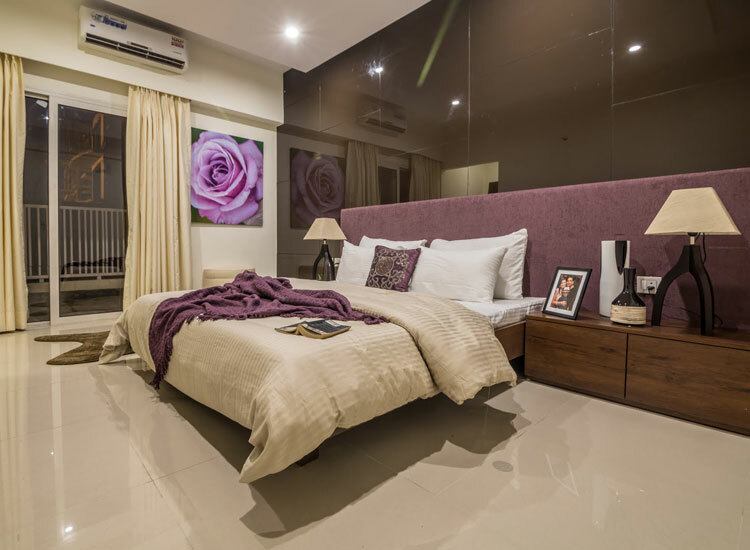 You will find apartments that are spacious and contain luxury fittings and furnishings, elegant flooring, strong doors, beautiful windows providing landscape views, gorgeous kitchens, high-tech intercom facility and other safety features. The external amenities at this development are world-class and include a well-equipped gymnasium, meditation centre, swimming pool, indoor/outdoor sports facilities and two pay-areas for your kids, day care centre, lavish clubhouse, multipurpose hall, shopping centres, sitting areas and zones to relax, party lawn, open space, landscape garden, 24hour water supply, strategic car parking facility, swift elevators and high-end security. 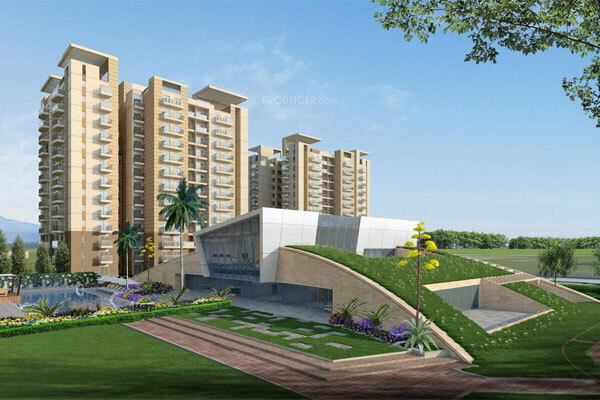 This development also takes-up rain water harvesting to save water and help the environment. Without a doubt, this is the ideal location for a modern-day lifestyle like no other. Situated at Sector 2, Sohna, Eldeco Accolade Sohna provides easy access to all of your every day and emergency landmarks in the shortest amount of time possible.You can access places like schools, hospitals, medical centres, banks, ATMs, supermarkets, hypermarkets, convenience stores, shopping centres, cinemas, cafes, restaurants, mall, all kinds of public transport, etc. without any worries of travel for hours. The Eldeco Accolade price is not only affordable, but out of this world. Starting at an unbelievable price of Rs.56.88 lakh and going up to Rs.95.49 lakh, the apartments at this development are definitely worth a purchase for a new home or an investment. You can conveniently choose from multiple payment options, home loans and NRI services.